Students MUST meet prerequisites in order to register for an English course. Any student, first-time or continuing, who was placed into Math 33 or 53, has the option to enroll in one of the following higher-level math courses regardless of whether they've started a math sequence or not. Students are encouraged to consult a counselor to discuss which option would best meet their preparation and goals. Intermediate Algebra is the course that most business, Science, technology, engineering & mathematics majors take to prepare for transfer to a four-year university. Students in these majors will need the skills obtained in this course for courses they are required to take later. This course meets the math requirement for an AA/AS degree. This course prepares students to take a transfer-level statistics course to fulfill their transfer-level general education math requirement and/or statistics major requirement for programs that don't require additional higher-level math courses. This course meets the math requirement for an AA/AS degree. Rio Hondo College offers 3 types of certificates; Achievement (COA), Career (CC), and Skills Proficiency (COSP). February 28, 2019Apply for a Scholarship! The Rio Hondo College Foundation is accepting scholarship applications for this Spring 2019 semester through AccessRIO. Deadline is Thursday, March 14 @ 8:00 p.m. The application is available through the AccessRIO portal under Finances. Once the page is open, scroll down to the banner that reads “Apply Here for Scholarships”. Click here to see a list of available open courses for Spring 2019. Do not wait for the last week of registration to get your courses! Register as soon as possible. This list will be updated weekly to show current open courses for Spring 2019. 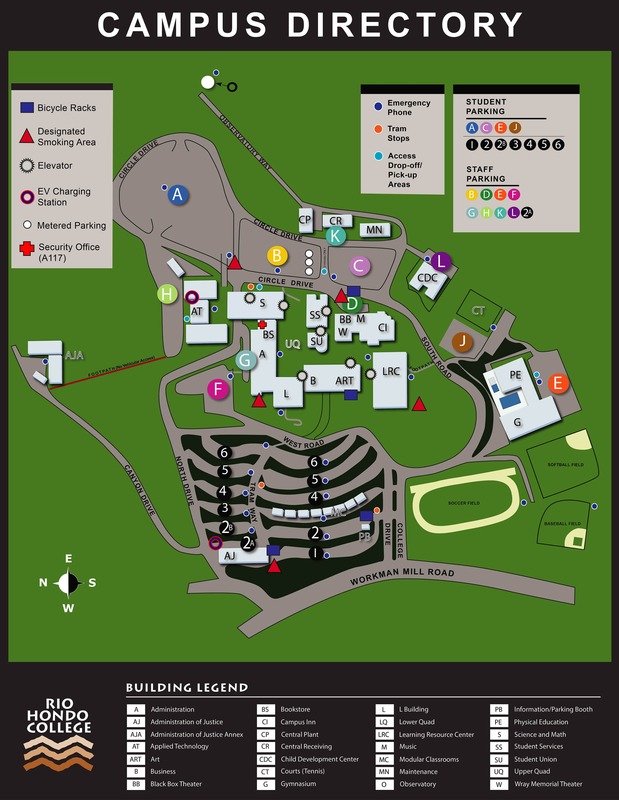 Why is Rio Hondo College the first community college of choice for many?